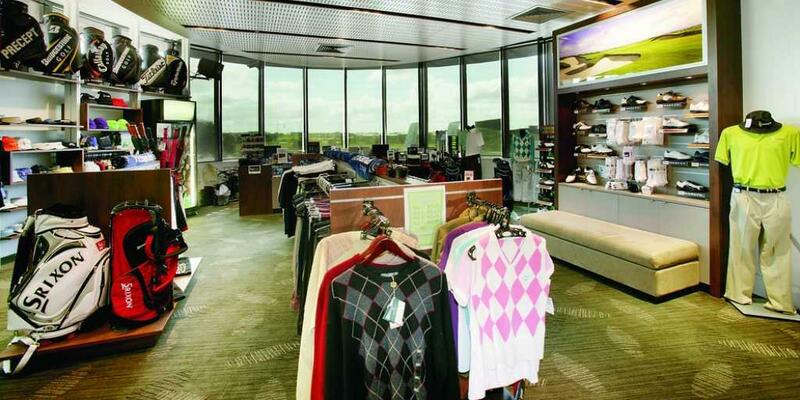 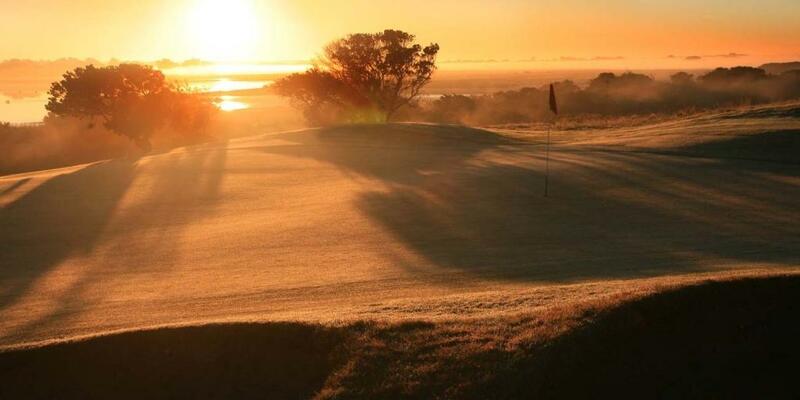 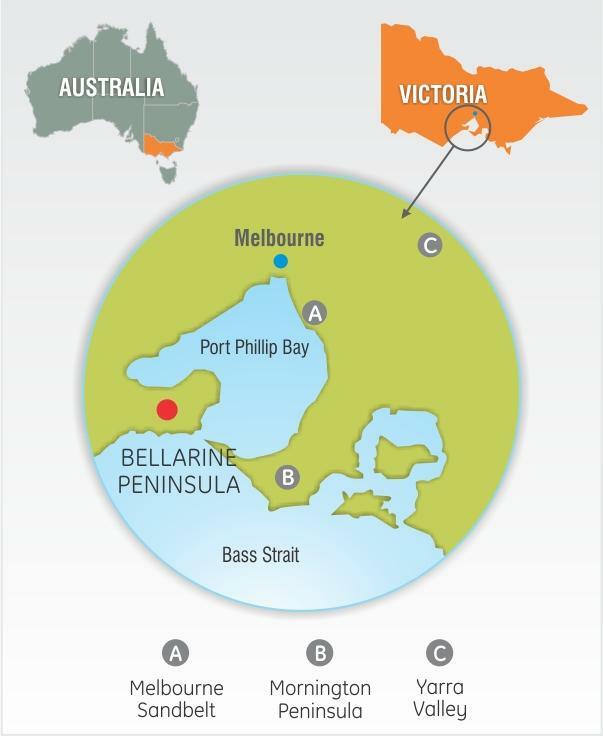 Unwind with some quality golf in the stunningly beautiful Bellarine Peninsula. 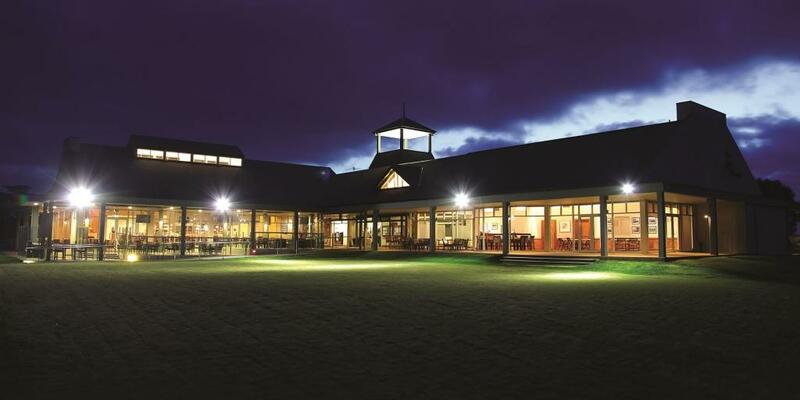 Set on Torquay's famous Surf Coast, Peppers The Sands Resort offers premium golfing experience, just moments from the beautiful beaches of Torquay. 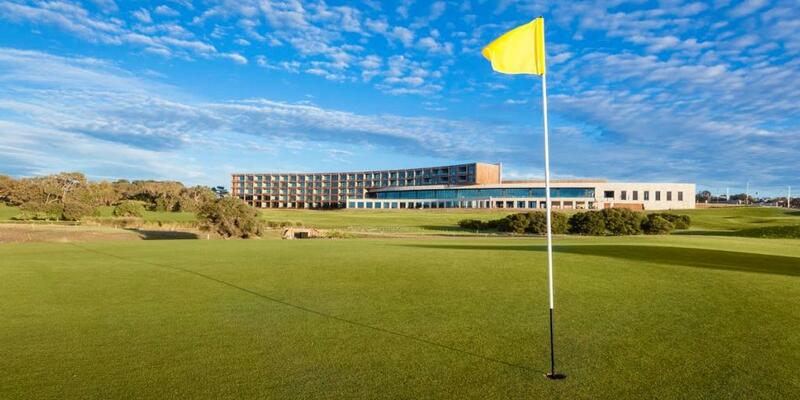 Starting with the onsite The Sands Torquay, tee-off on the spectacular twins at the Thirteenth Beach Golf Links as well as the classic Torquay Golf Club. 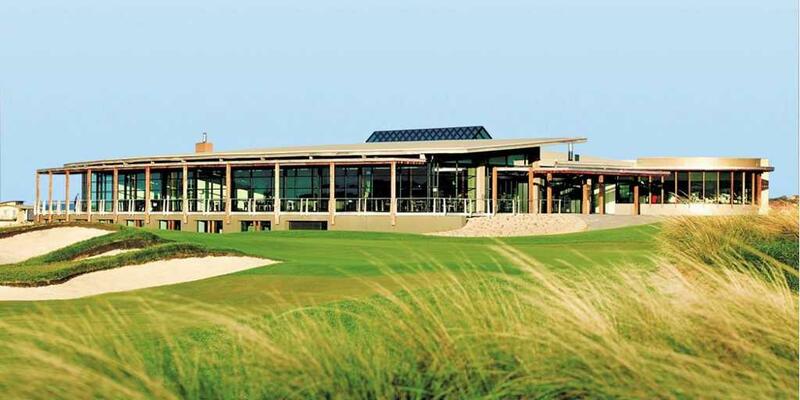 Stunning panoramic views, designer accommodations, fresh gourmet Mediterranean cuisine and superlative golf makes this holiday unique. 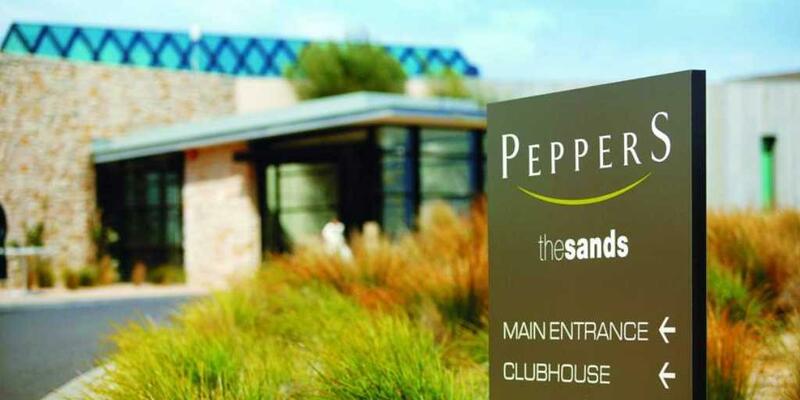 Set on the northern headland of Torquay, Peppers The Sands Resort offers an 18-hole championship golf course designed by pro-golfer Stuart Appleby. 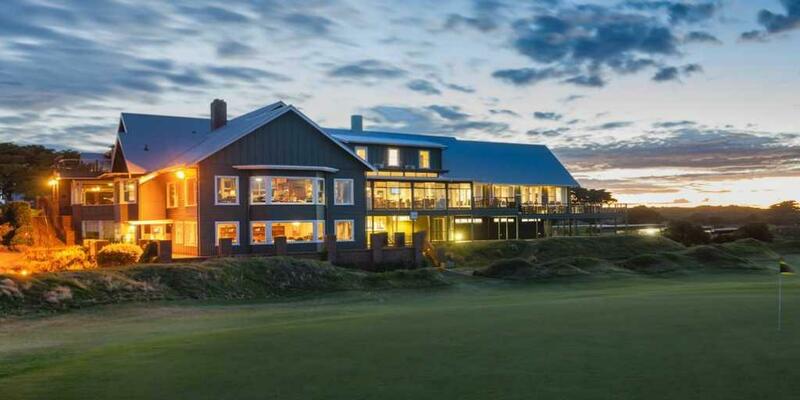 This beachfront property spans from White’s Beach to Point Impossible, with pristine views of the ocean and natural wetlands. 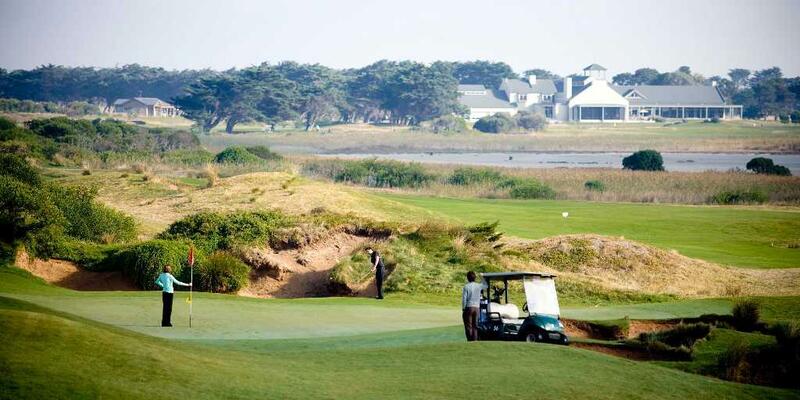 The Beach Course is a wonderful test of any golfer's ability. 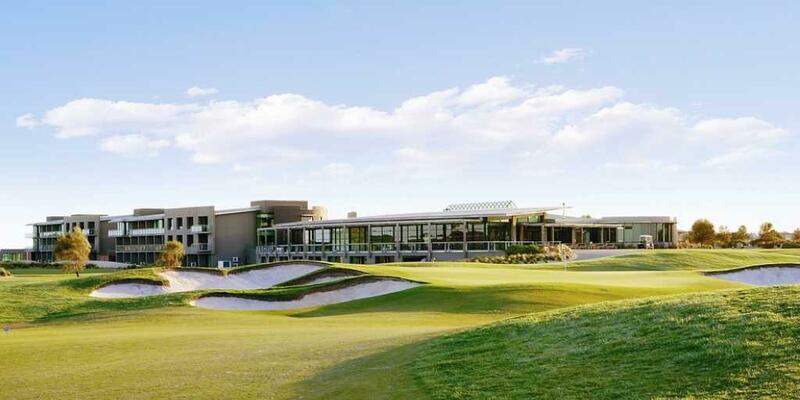 Here’s a golf course that is playable to golfers of all levels with beautifully manicured fairways, greens and bunkers and a strategic design that offers the ultimate in risk reward golf for even the most elite of players. 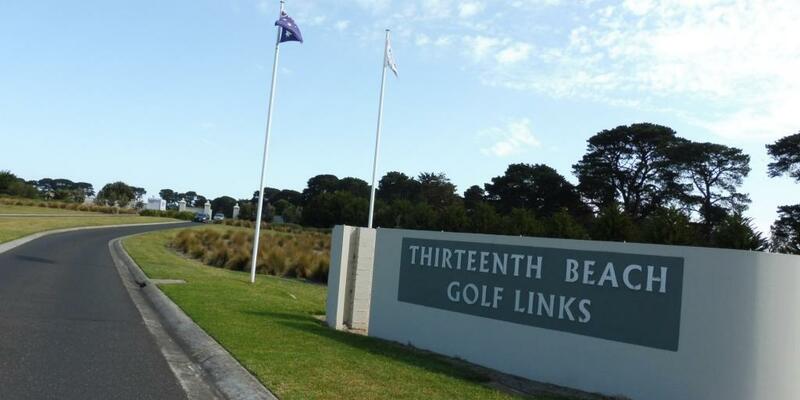 The Beach Course truly is 18 holes of golfing splendour. 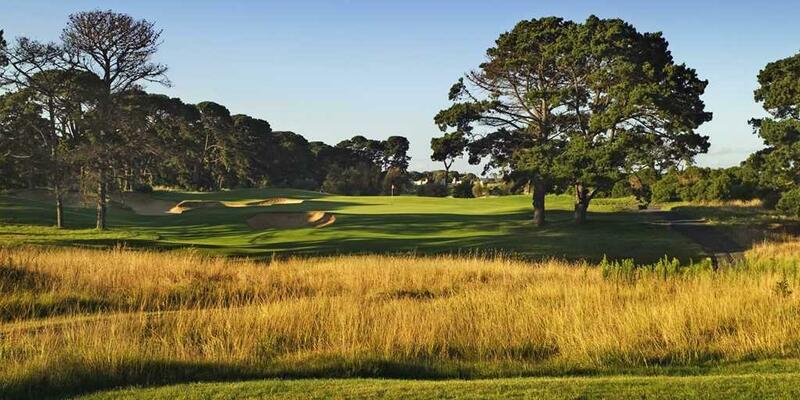 The Creek course is a wonderful complement to the Cashmore-designed Beach course. 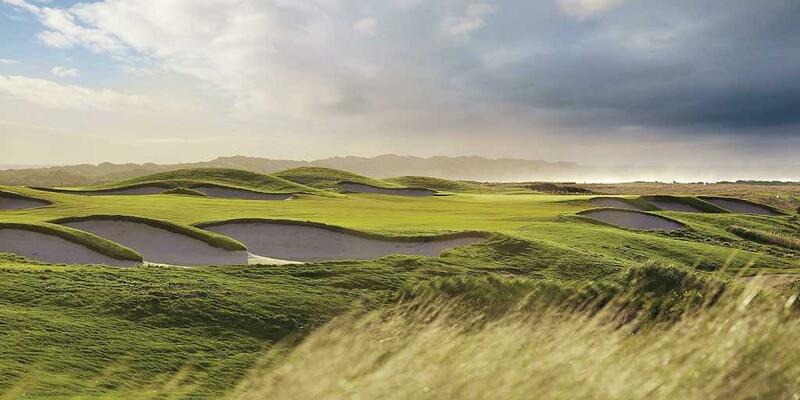 Once an asparagus farm, the land has been transformed into rolling couchgrass fairways, punctuated by huge, deep bunkers. 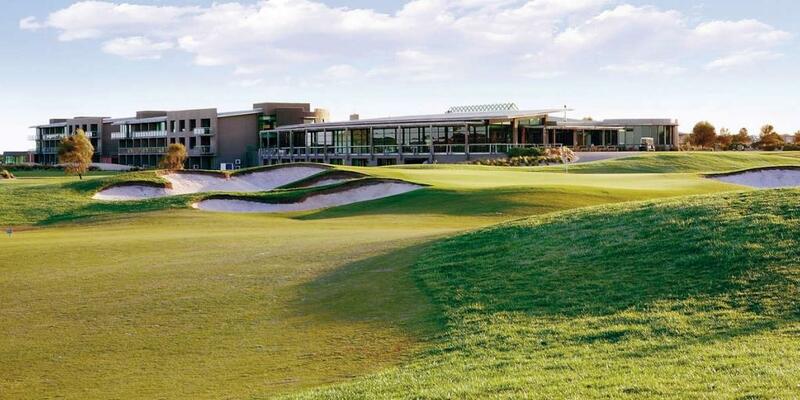 Less intimidating to the eye, over time the course has emerged from the shadow of its majestic neighbour to stake its own claim as one of Australia’s best layouts. 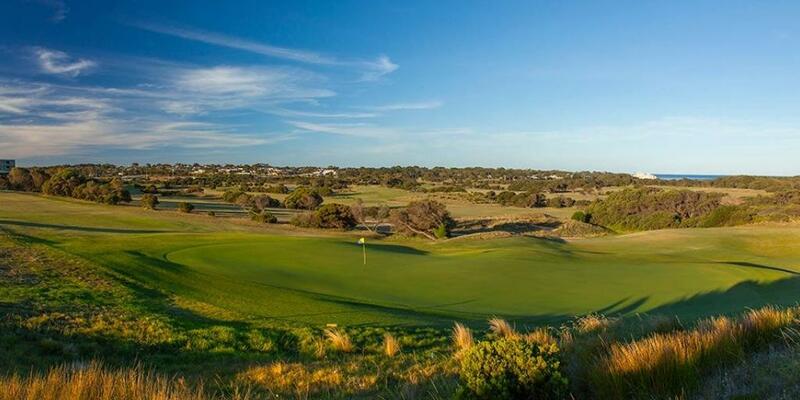 Built in between undulating land and surrounded by dunes and beach, The Sands - Torquay reflects the commitment and passion that has made Stuart Appleby one of Australia’s best golfers in recent history. 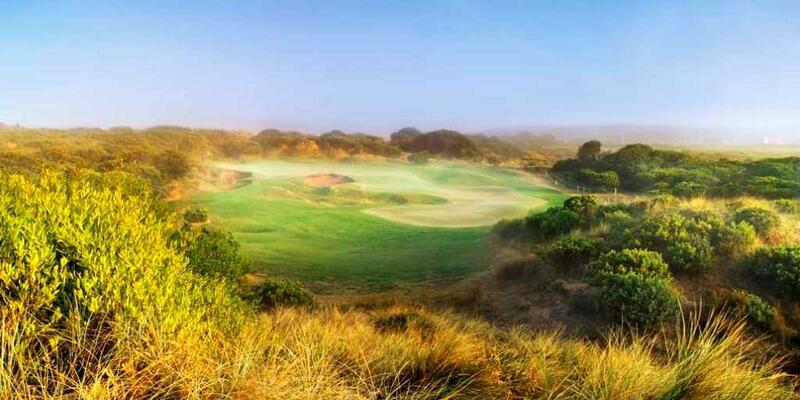 This course winds its way through the natural environment of the coastal location Torquay, at the footstep of the famous Victorian Surfcoast. 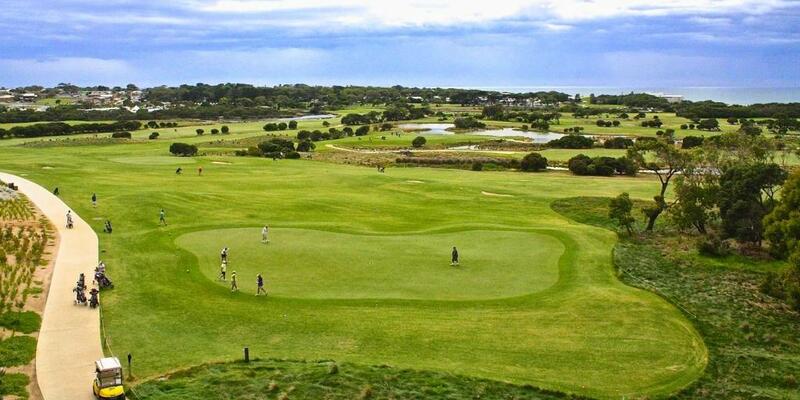 The picturesque Torquay golf course can be played year-round and offers impressive ocean views. 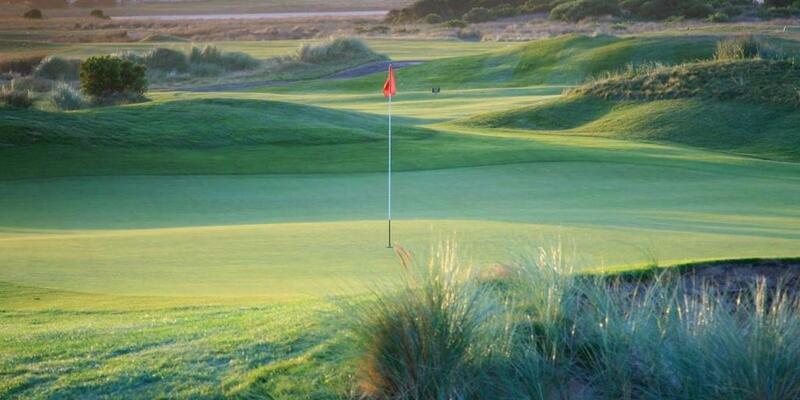 The course has a good layout with water in play and some fantastic looking bunkering on some of the par threes. 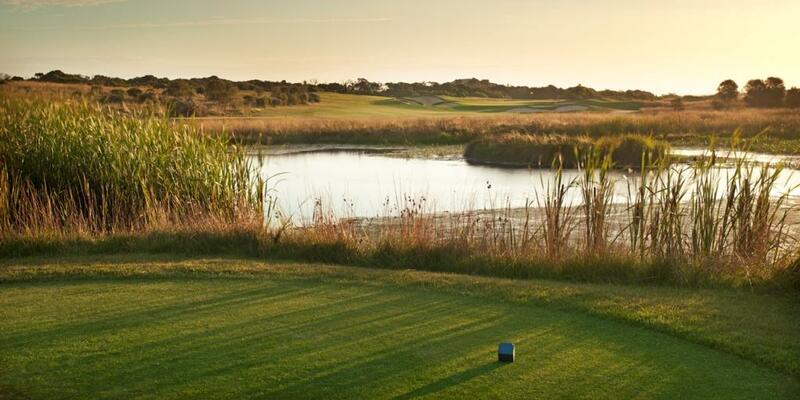 The fully irrigated course features wide-open couch fairways, undulating greens, fescue roughs and wetlands.